Cory Michner humbly shrugs off the notion that he’d qualify as a Renaissance man. 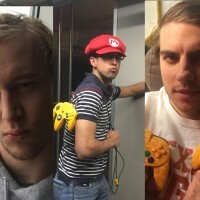 But let’s examine the evidence. He played football for the University of Texas Longhorns. He won a fiction-writing award at UT. He worked as a fly-fishing guide in Alaska, Argentina and Norway. He taught English in Argentina. To some of us, Cory would fit the definition of Renaissance man. Cory doesn’t view himself that way, though. “There are a few folks I’d consider modern-day Renaissance men, but I don’t know that I’d include myself in the lot. 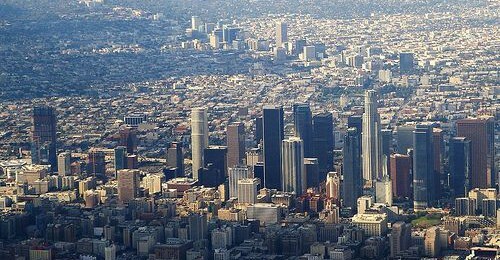 I’d sure like to consider myself that one day,” said Cory, a member of the Client Relations Team at SpareFoot. All right, we won’t stick the “Renaissance man” tag on Cory. Nonetheless, we still want to plunge into his array of life experiences. Let’s begin with his stint on the Longhorns football team. During his youth in suburban St. Louis, Cory was a three-year letterman and two-year starter at defensive end and offensive guard for Ladue High School’s football team. But he didn’t enroll at the University of Texas with the intent of suiting up for the Longhorns. As a matter of fact, he sort of stumbled into the UT football program. Two months before arriving at UT on an ROTC scholarship, Cory developed a “pretty crazy” food allergy that knocked him out of military service. So he decided to try out for the football team and secured a spot on what’s known as the scout team, which helps the starters prepare for upcoming opponents. He spent four years as a defensive end on the scout team and did score a bit of playing time in regular games; during his senior year, he earned a football scholarship. Cory greatly respects UT’s head football coach, Mack Brown, who is resigning effective Dec. 30. 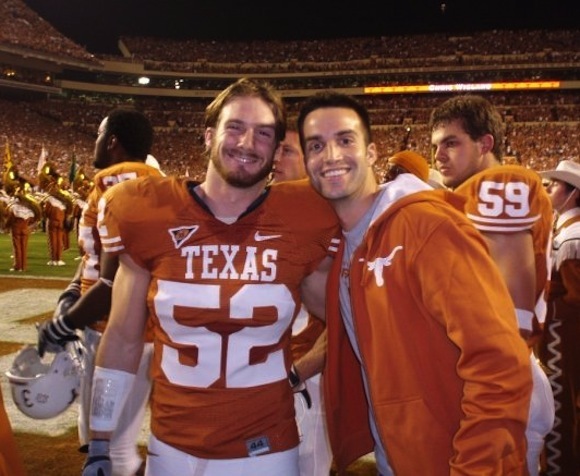 These days, Cory still follows the Longhorns, as well as college and pro football in general. For Cory, vaulting from the college ranks to the NFL wasn’t in the cards. So right after graduating from UT in 2009, Cory hightailed it down to Argentina. He initially taught English there for five months. In Argentina, Cory found work as a fly-fishing guide after logging some time as a maintenance man at a lodge in Tierra del Fuego. 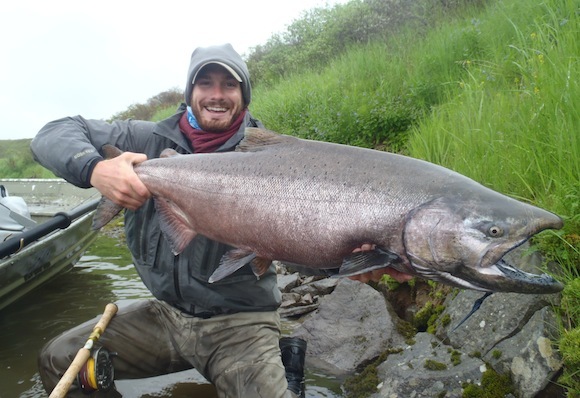 Subsequently, he ventured to Alaska and Norway to be a fly-fishing guide. Cory said the most rewarding aspect of his fly-fishing career was picking up “intimate knowledge” of places that few people will ever visit—remote areas with spectacular scenery. In 2012, Cory returned to Austin, where he notched nearly a year as an account coordinator at Longhorn IMG Sports Marketing, the multimedia marketing arm of the UT athletics program. 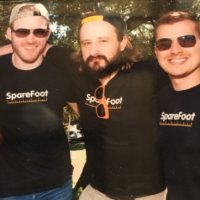 Earlier this year, Cory joined SpareFoot’s Client Relations Team. At SpareFoot, he guides facility clients in much the same way he guided fly-fishing tourists—with plenty of passion. 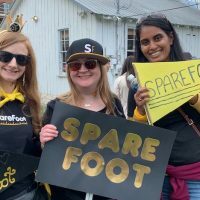 “What I like about SpareFoot is what I liked about football and guiding: Nothing is set in stone, and there’s nothing that’s 100 percent certain, but we’ve got a great group of people all working together toward a common goal,” Cory said.